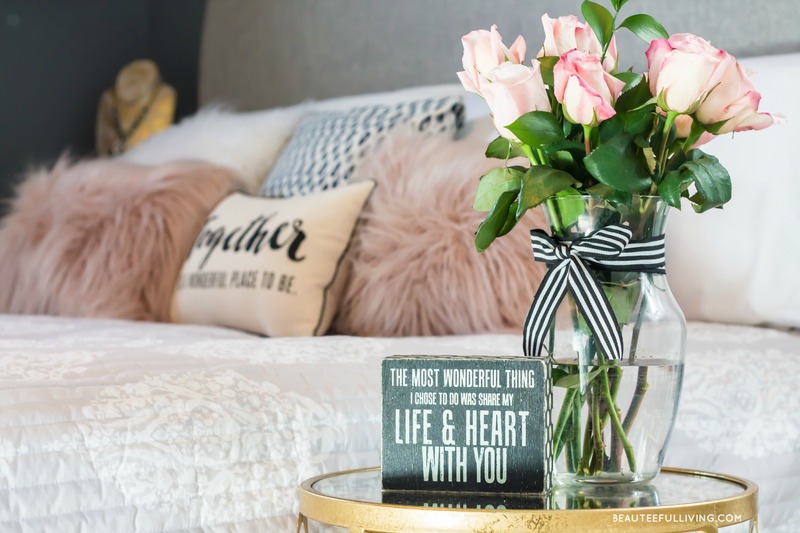 Rounding out this week’s “Summer Entertaining Blog Hop” is a simple and incredibly useful DIY project from Reesa, my blogger friend from Momma Lew. This is such a great DIY project for summer since I love being out in my backyard but can’t stand the mosquitoes that circle about in the evenings. If there is one thing I never have on hand during the summer, it is citronella candles. 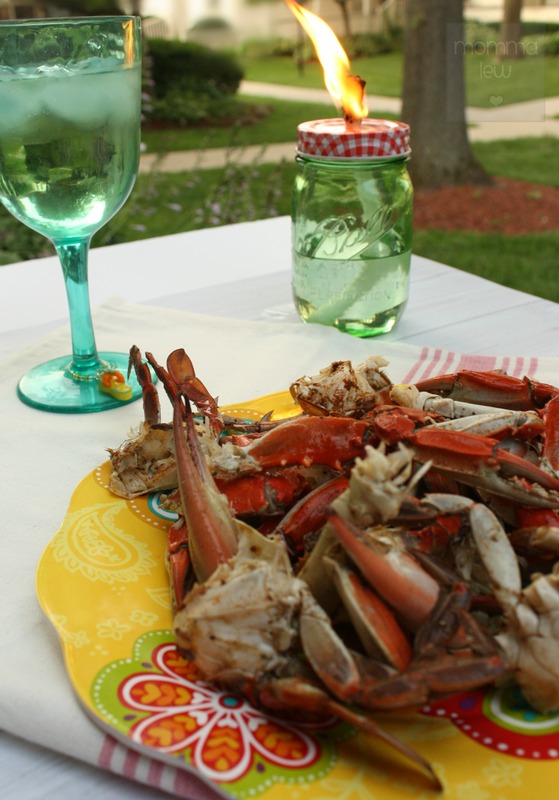 My family and I love to sit outside and enjoy dinner during the summer months, but we do not love the bugs it attracts. 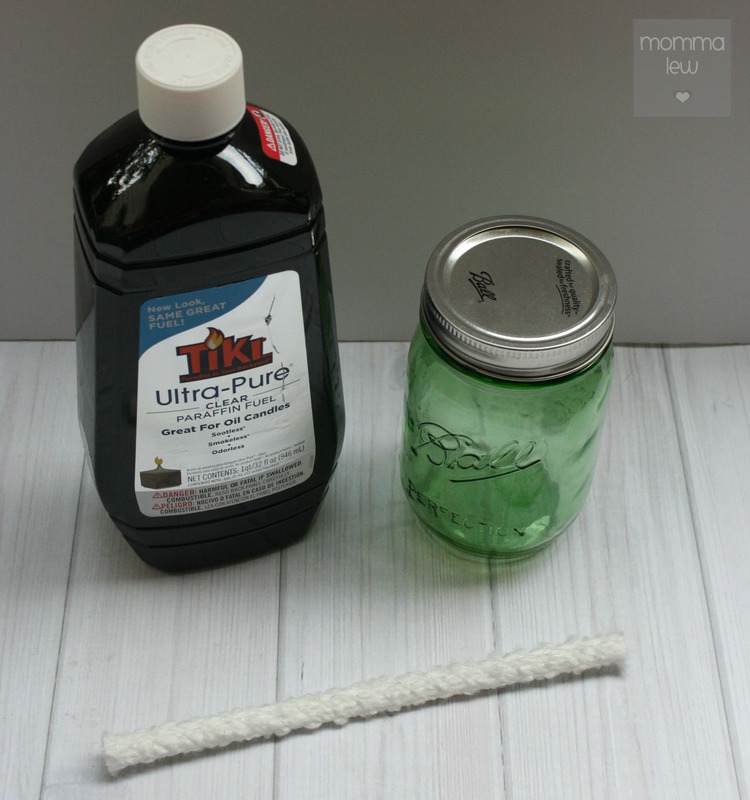 Being the DIY type of person that I am, I thought it would be fun to use one of the hundred mason jars I have on hand to create my own Mason Jar Citronella candle! I opted to use one of my vintage mason jars and a lid I found in the dollar spot at Target. The lid is meant to transform your mason jar into a cup, but it worked perfectly for my purpose. Just keep in mind if you do this, to remove the rubber stopper. If you don’t use a lid like this and decide to use the mason jar lid, use a screwdriver and hammer or a dremel to poke a hole in the middle of your lid. 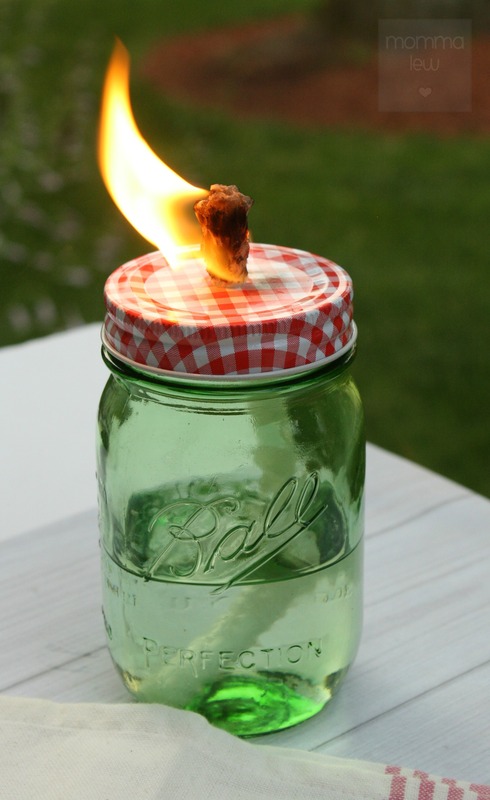 Pull your wick through the hole, fill the jar with citronella and voila! 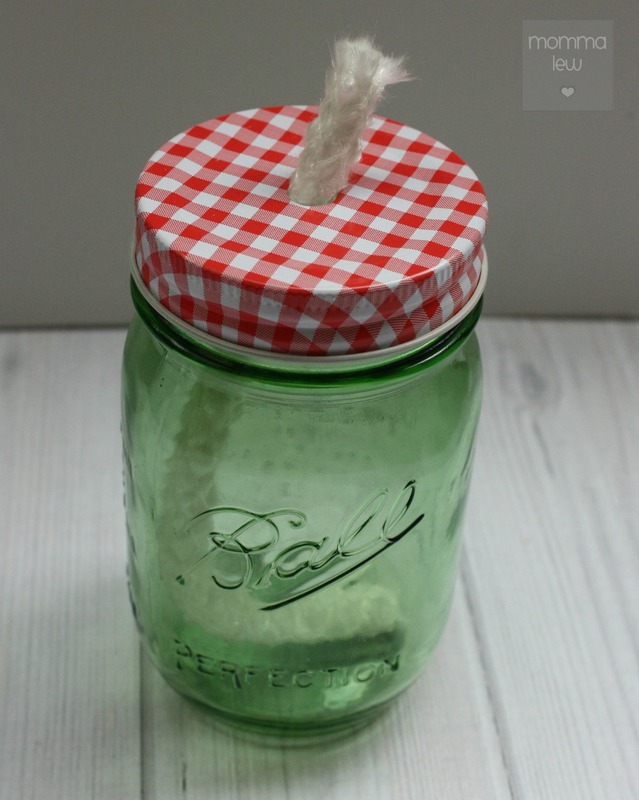 A DIY Mason Jar Citronella Candle! Tip: Having trouble getting the wick through the hole? Use a small piece of duct tape to wrap the end of the wick and then pull it through the hole. These Mason Jar Citronella Candles are a great way to decorate your outdoor space this summer! They make a fun hostess gift for your next BBQ or party! Like those crabs you see on the table? Get my recipe for them here! 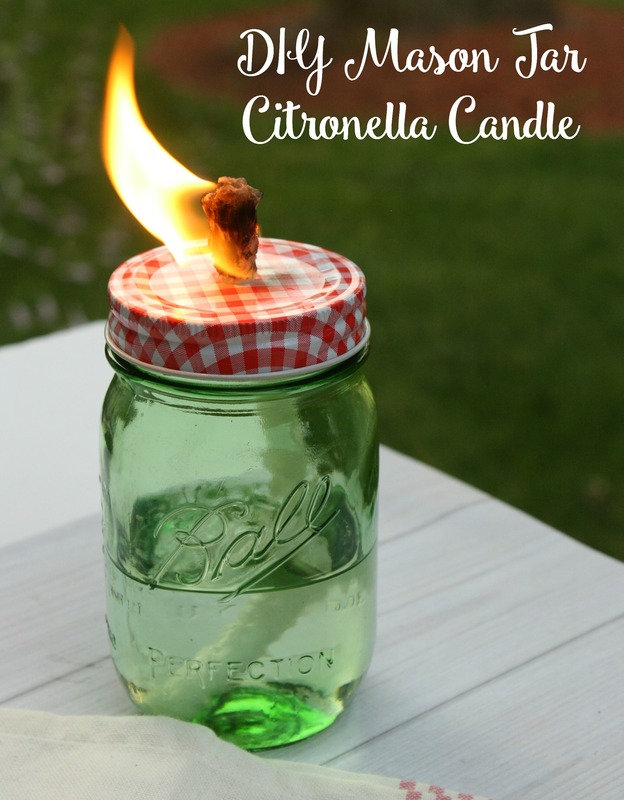 I hope you enjoyed learning how to create your own DIY Mason Jar Citronella Candle in the summer entertaining series! We most definitely need these around our house! The mosquitos are swarming these days, making it unbearable to be out too long. I’ll be trying these out soon! I hear you, Iris :). Thanks for stopping by & commenting. This is such a great idea! I’ll have to try this at my next bbq! Thanks for for commenting, Amanda. That is awesome. Mosquitoes are attracted to me (I’m not joking. They swarm me. Don’t know why) so citronella candles are a summer essential. These are really cute. Mosquitoes swarm around me too! That is such a smart idea- and presented in such a cute way! Love the red and green! I agree, I love how Reesa presented the candle alongside that delicious plate of crabs!